If you find that attractive…you’re in good company! German researchers tested the notion that narcissists are chick “magnets” by running a series of tests…including sending 61 men out to see how many phone numbers they could collect from unsuspecting women. 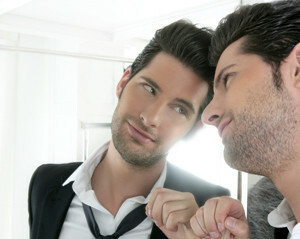 Bottom line…being handsome and daring are attractive qualities to many…proving narcissists often DO get the girl.